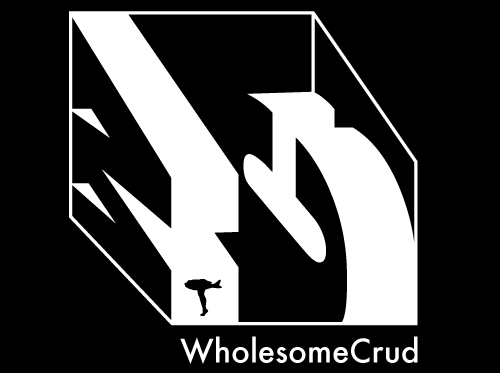 A Show that Isn't Afraid to Force You to React. Like the show title pushes readers to respond, DJ Cheddwürst plays music so listeners experience emotional reactions. Her sets are designed around the weather, mood, vibes, and feelings more than cities, genres, movements, and artists. From a Bessie Smith tune recorded in 1927 to a Ty Segall LP from 2015, i H8 girls has nothing to do with hate or girls. 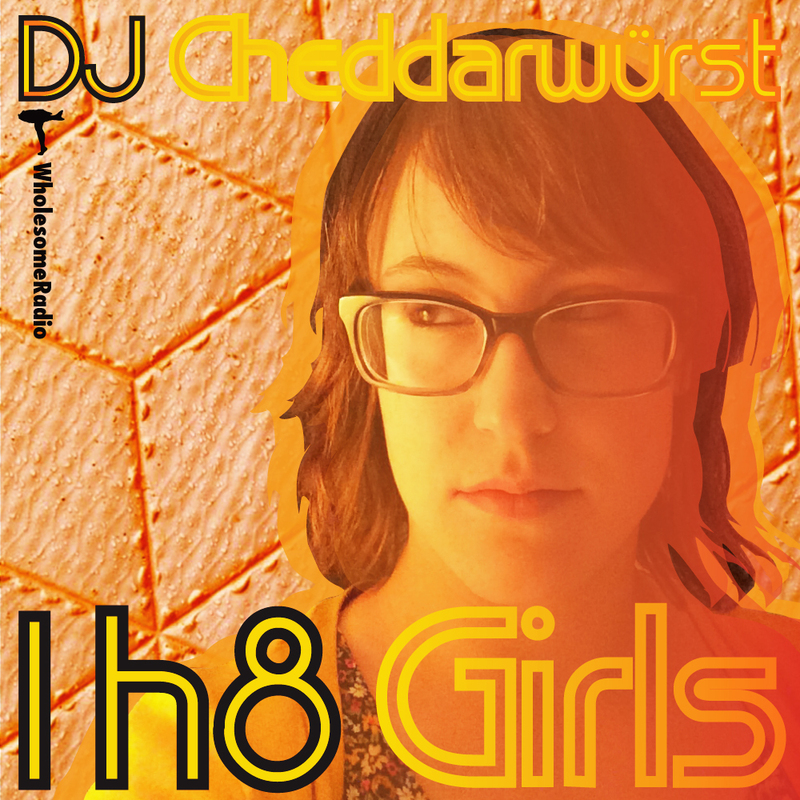 Songs are played because DJ Cheddwürst likes how they make her feel, move, or think and wants to share the ride with you. Every show is unique show to show because it's from a new point view and a new point in time to form a new experience for you. This is one woman's point of view that beckons to be heard.